Tomorrow is the day! Come say goodbye to your 2018-2019 West High Oestanas and welcome our new 2019-2020 team. It will be a night full of amazing dancing. 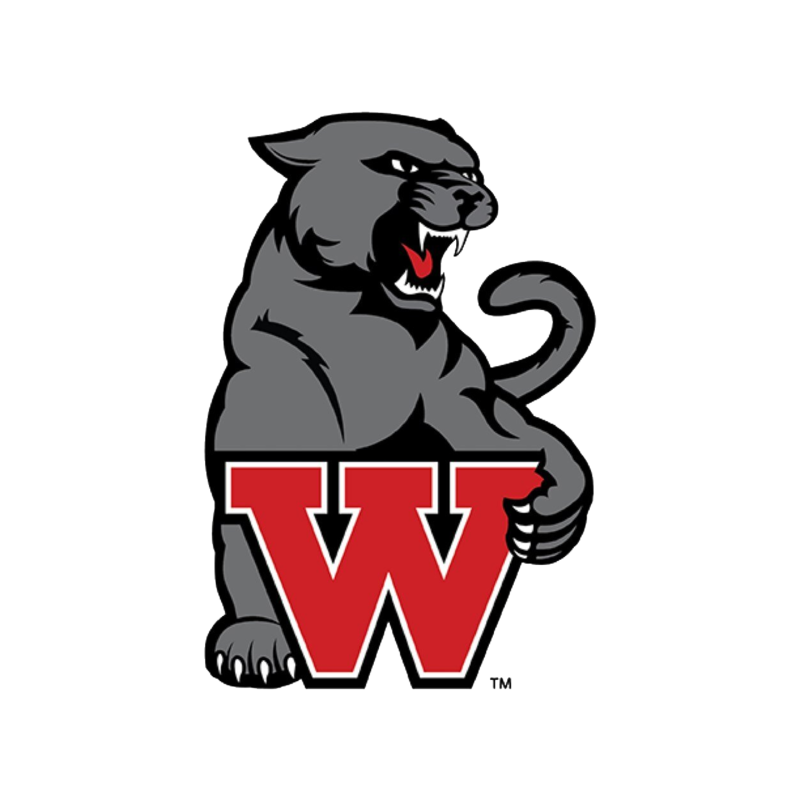 Friday – April 5th 6:00pm West High Auditorium $5.00 Entry Donation Thanks for your love and support for your West High Drill Team!! We can’t wait for our 2019 Oestanas Night to Remember! 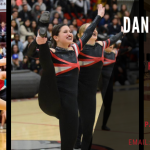 Come watch out amazing team perform all of their routines from the year. We will also have special guest performances from Cheer, The Multi-Cultural Team, Dance Crew, and more. See you Friday Night, April 5th at 6pm – $5 Cover Charge. 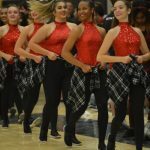 Congratulations to our West High Oestanas on advancing to the 2019 5A State Drill Team Championships, which are being held on Tuesday, Jan. 29. Spirit Bus scheduled to pickup at 2:30pm Tickets are limited and reserved seating only. 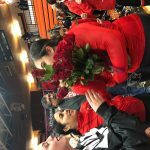 Instructions on how to secure tickets may be found at Oestanas 2019 State Drill Competition at UVU. 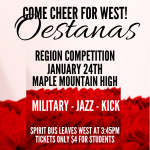 Oestanas Drill Team · Jan 17 COME SUPPORT WEST AT DRILL REGIONS! Oestanas Drill Team · Jan 13 West High Drill wins Judges Choice Award! 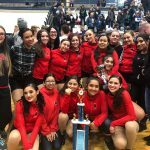 Oestanas Drill Team · Dec 8 Oestana’s Tribute to West’s Principal- Ford White! Get Paid Baby! 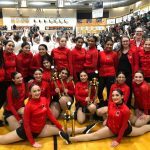 Oestanas Drill Team · Dec 7 Oestanas taking home not 1, not 2, but 3 Trophies!